In its first 50 years Triratna has changed the lives of hundreds of thousands of people around the world. 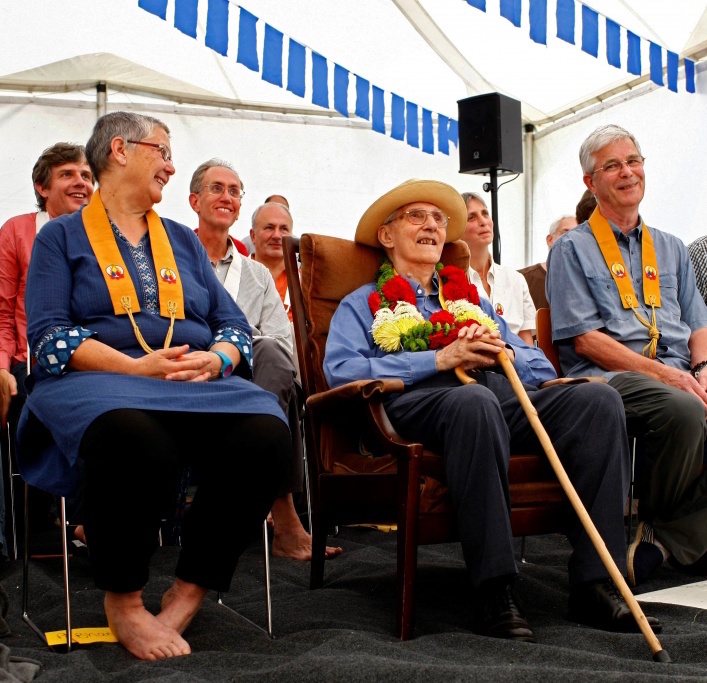 Triratna has much to celebrate as an international Dharma community. 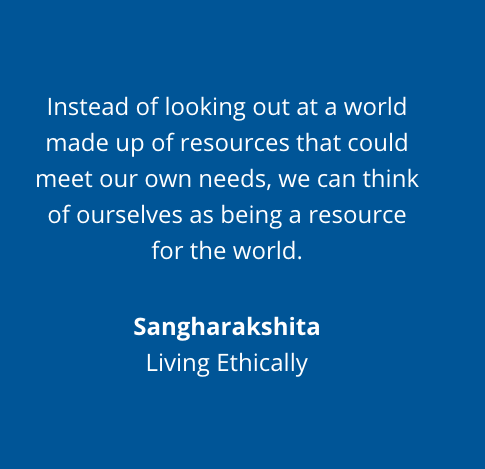 However, Urgyen Sangharakshita’s warning that the human race must evolve or face extinction is more urgent than ever in the face of environmental degradation, ethnic violence, and the ongoing threat of nuclear terrorism or warfare. And meanwhile millions of people live empty or unhappy lives. Since the root of all of these problems is the greed and hatred lodged deep in the human heart. The only long-term solution is enough men and women around the world committing to growing in wisdom and compassion, and helping others to do the same. 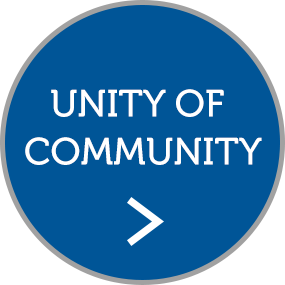 This will require effective spiritual communities like Triratna that support the growth of individuals who work as a force for good in the world. Not by hatred are hatreds ever pacified here (in the world). They are pacified by love. This is the eternal law. Those responsible for the Order, College and Movement, as well as the International Council, have been reflecting on what we can all do to respond to the needs of the world over the next 50 years. One Sangha united by a spirit of Kalyana Mitrata and Sangharakshita’s lineage of practices and teachings. 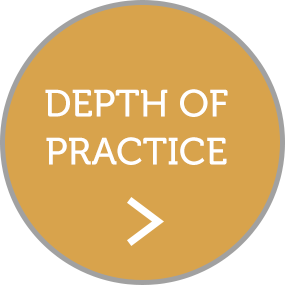 Creating the Depth and Intensity of Practice needed for the arising of the Bodhicitta. Life-Transforming Dharma available to people of any age or background, around the world. 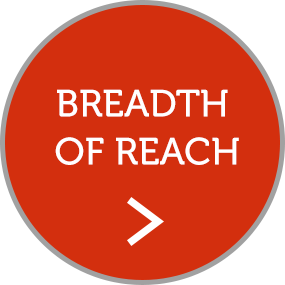 We estimate needing £500,000 in gifts each year by 2021 to fund this work effectively. Signup and we'll keep you informed of the exciting projects that FutureDharma are helping to fund and deliver around the world. I want FutureDharma to claim Gift Aid on all donations I have made over the past four years and in the future, unless I notify you otherwise. I understand that if I pay less Income Tax and/or Capital Gains Tax than the amount of Gift Aid claimed on all of my charitable donations in that tax year, then it is my responsibility to pay any difference. FutureDharma will claim 25p in Gift Aid on every £1 I give.